I regularly post SharePoint & Office 365 related posts on the Sparked blog. I don’t want my English followers to miss out, so I am posting some of these on my blog in English. 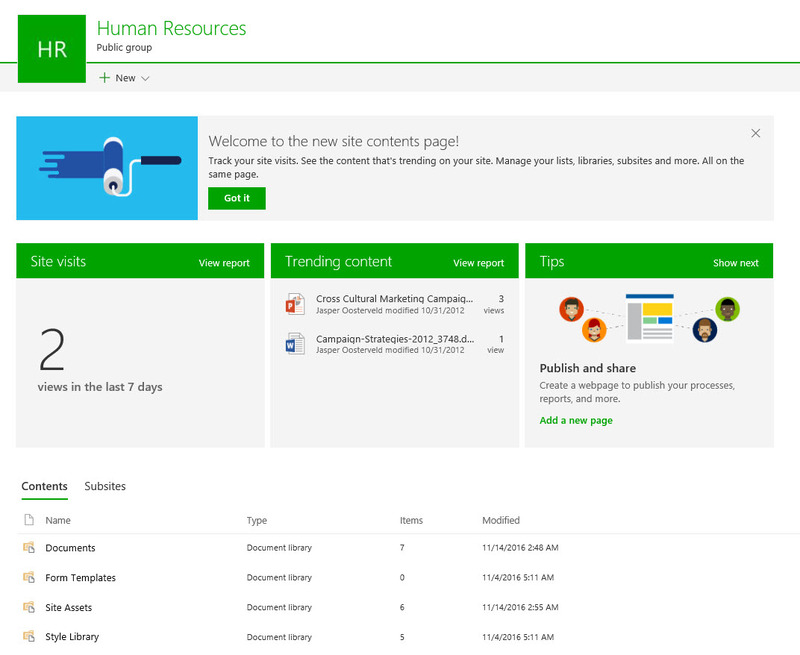 First one up: The modern SharePoint Site Content. The first layer displays an introduction message. Just click on Got it to hide the message for future visits. The next layer shows the Microsoft Graph in action. The amount of site visits and trending content are displayed. I really like these statistics because it gives you, and other visitors, an immediate overview of everything that’s happening within the site. 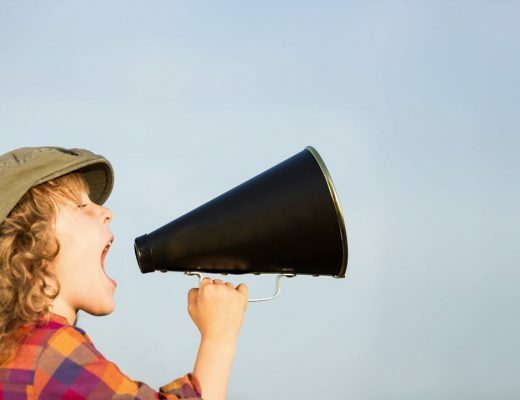 Trending content enables the discovery of interesting content for every visitor. Very valuable. Looking at the classic view, I really prefer the modern experience. The huge icons in the classic view really take up a lot of space and don’t mean much for a regular business user. 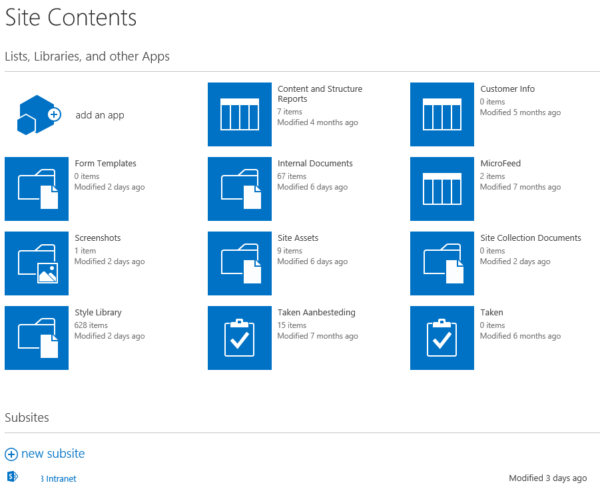 The modern experience is “clean” and easy to use. 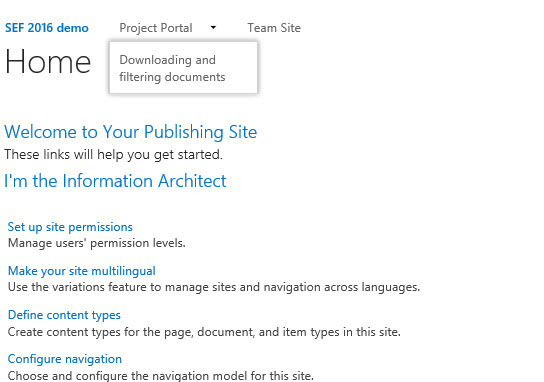 The drop down under Project Portal isn’t available and a page not found error showed up. Are you using a custom master page for your corporate branding? These customizations aren’t available and the out-of-the-box modern look & feel is displayed. 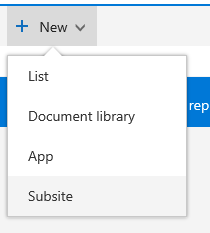 This is an issue with all the modern experiences: list, libraries and team sites. This is something you have to realize. 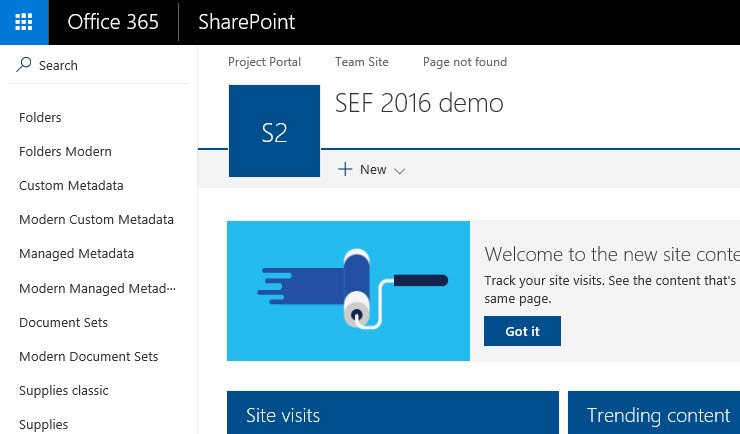 Currently only SharePoint themes are supported. I hope Microsoft provides us with advice on the branding front in the new year.